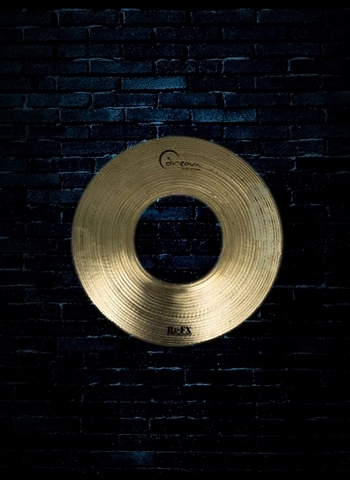 If you are in the market looking for the cymbals that you need for your drum set or percussion rig you have arrived at the right place. Here at N Stuff Music we are a premier drummer dealer in all of Pittsburgh and the entire region. But what really makes us stand apart from the other merchants, including the corporate chains and big box stores, is our ability to consistently put customer needs first, greet you with a smile, and have some of the best customer service you will find in a business. 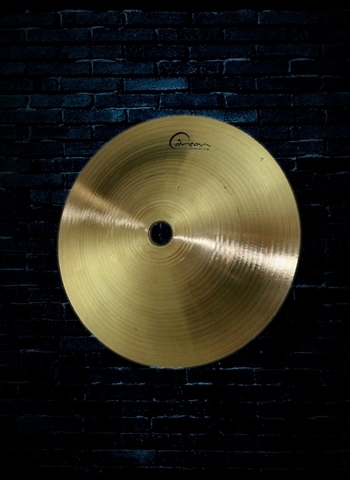 In addition to our other wide selection of cymbals available you can find we carry an assortment of effect cymbals for those who want that extra color and flare for their drum set. 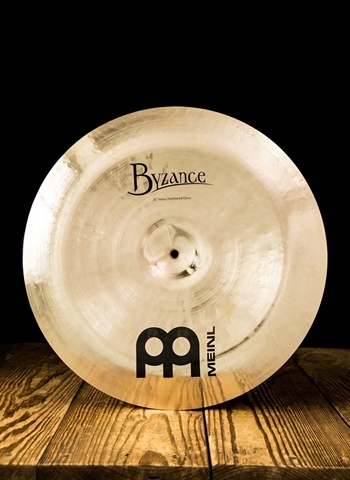 There are a couple types of effect cymbals that you will commonly see on drum sets today. The main ones are splash cymbals, bell cymbals, china cymbals, trash cymbals, as well as variations on those types of effect cymbals. 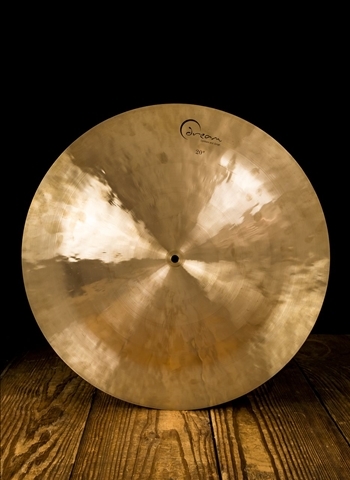 China cymbals are one of the coolest and most defining cymbals to use on your drum set. 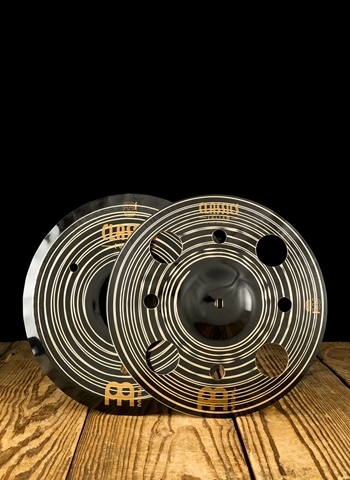 Chinas are extremely popular for their loud sound and burst of tone and color that can accentuate your fills, solos, and bring the music to an instant climax whenever you are looking to take it to the next level. 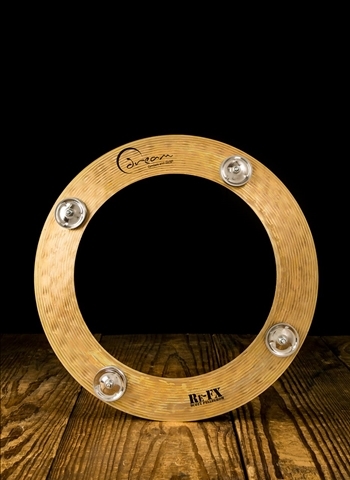 You can find drummer greats such as Carter Beauford, Jeff Hamilton, Travis Barker, and countless others that utilize the sound of a China cymbal. 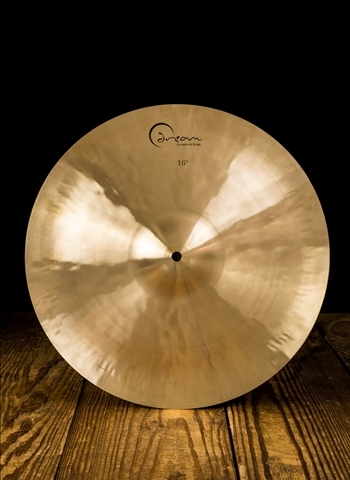 At N Stuff Music you can find china cymbals available from brands such as Dream, Sabian, Wujan, and Meinl readily available in our inventory or through special order. 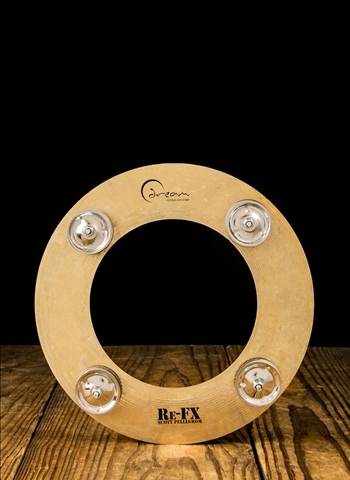 Are you looking for that sharp and high-pitched ping from a bell cymbal? 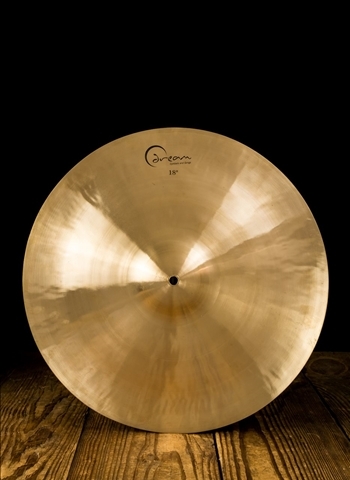 Bell cymbals are a distinct type of effect cymbal that create a sound unlike any other type of cymbal. 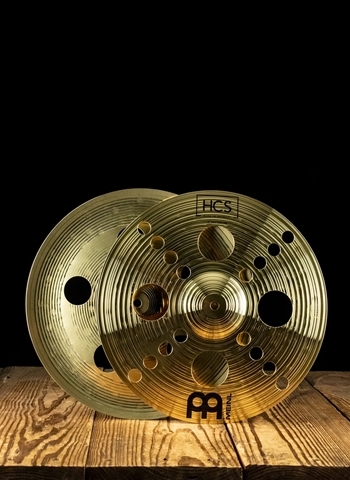 You can find a selection of of Zil-Bel cymbals from Zildjian in addition to bells cymbals from Meinl such as the HCS 8" bell. If you're looking for the pop and smash of a trash cymbal no problem because you can find them here at N Stuff! 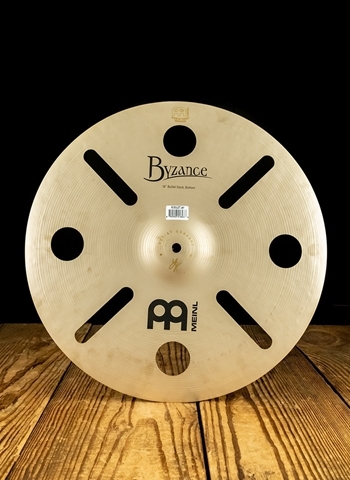 They are a great addition to rock and metal kits for their brash sound, instant decay, and raw tonal character which is why you can find them as a favorite effect cymbal on many professional drum sets. 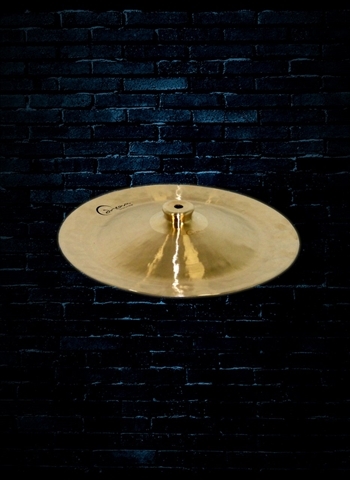 You can be sure that you'll find a selection of cymbals to fit your musical needs available at N Stuff Music. If you are daunted by an overwhelming selection don't worry, just contact Matt, our drum expert, tell him what type of cymbal you are looking for and your budget, and he will return with a selection of cymbals that fit exactly to your criteria for you to further look into or demo. At N Stuff Music we are always interested in taking the care and attention necessary to be sure that your needs as filled to the best of our abilities.